All remaining organs are DRASTICALLY reduced in price! In order to create more room for our teaching studios we are LIQUIDATING our stock of organs. It's worth the trip from anywhere! 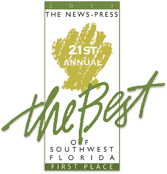 Bring your SUV, rent a trailer, or, we can arrange delivery. All organs have been gone through by our staff and are in good working order. Sorry no Trades accepted and no Lay-A-Ways. We will hold purchased organs at no charge for up to 60 days. 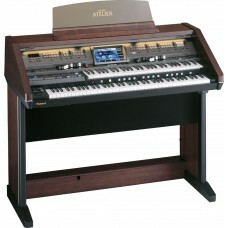 GREAT STEP UP ORGAN AT AN ENTRY LEVEL PRICE! 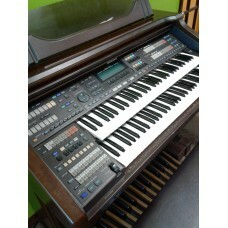 This is your opportunit..
Roland AT-80 AC American Classic Edition! 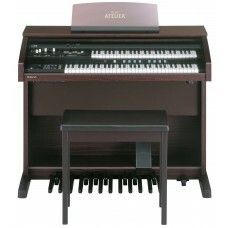 Pre-owned Top End organ .. 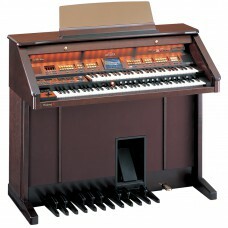 The Flagship Roland organ in a smaller cabinetON STAGE OR IN HOME, ENJOY TO..
Technics FN-3 Former top of the line organ, in good working order. Thi..